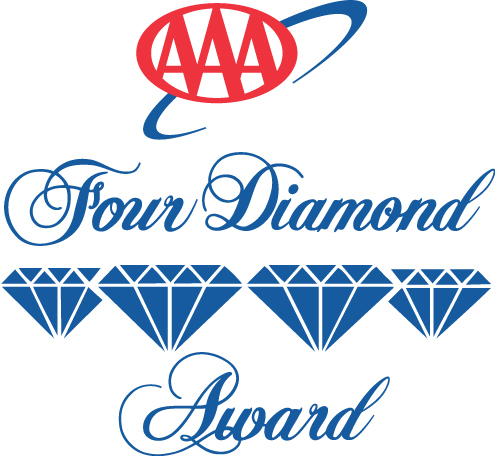 Now Sapphire Recieves AAA Four Diamond – Again! 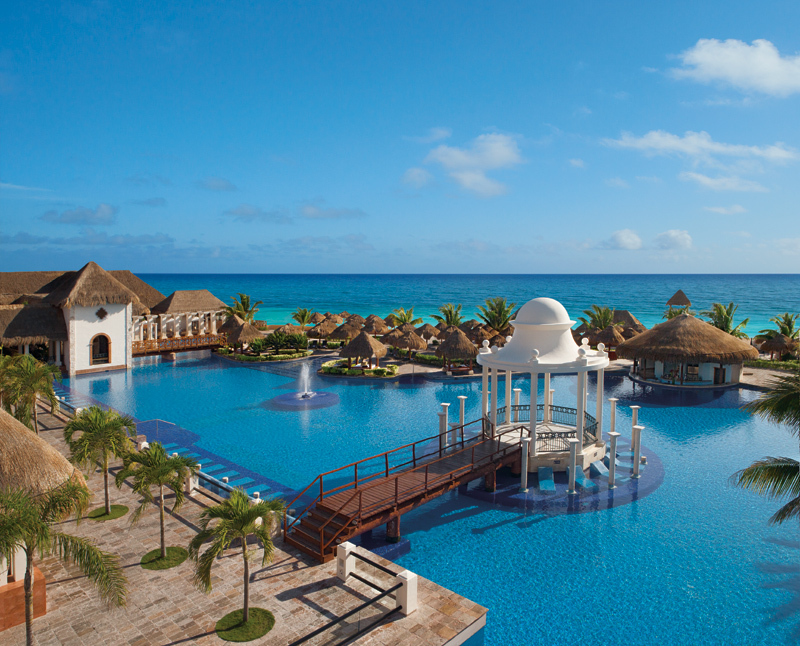 Now Sapphire Riviera Cancun has been awarded the AAA Four Diamond Award again this year! This marks the tenth year that the property has received the prestigious award. The Unlimited-Luxury® resort meets high standards in accommodations and service. We are so proud of this honor and look forward to making your stay with us a memorable one. This entry was posted in Now Sapphire Riviera Cancun and tagged AAA Four Diamond, award, hotel awards. Bookmark the permalink.